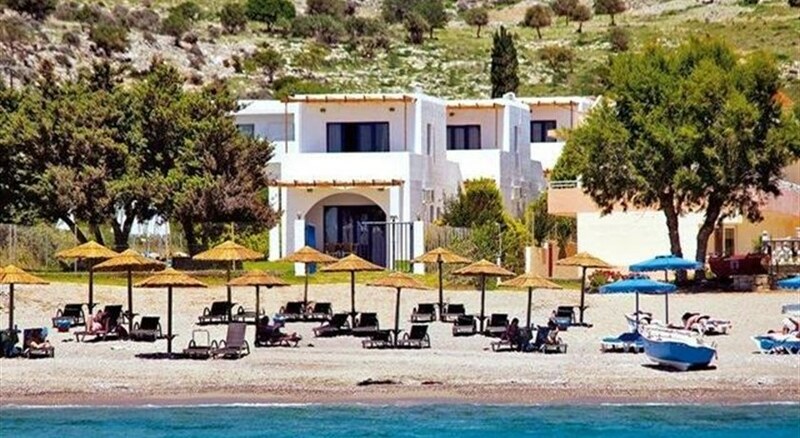 The family-run Stelios Garden Apartments are surrounded by attractive gardens, just of the beach and a 10 to 15 minute walk from Maliaâ€™s lively resort centre. There is a water sprt centre within a couple of hundred metres of the Stelios Garden Apartments which offers jet skiing, paragliding and pedaloes. The Stelios Garden has a total of 55 studios and apartments spread across two floors. All rooms are comfortable and well equipped with basic kitchen facilities, an en-suite bathroom and a private balcony or terrace. The pool is surrounded by sun terraces and has its own Jacuzzi whilst the reception desk can help with currency exchange. 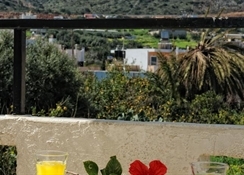 This Crete apartment complex also has a 24 hour bar for refreshments and one for snacks and meals. Regular evening entertainment in the form of barbeques, karaoke and Greek nights can all be enjoyed in peak season. These apartments will appeal to couples and families looking for flexible accommodation close to the beach, water sports and nightlife areas of Malia. There is a spacious pool and terrace area as well as a 24 hour bar onsite. The apartments have a swimming pool and a Jacuzzi. The complex has a 24 hour bar with satellite television and a snack bar serving light meals and snacks.